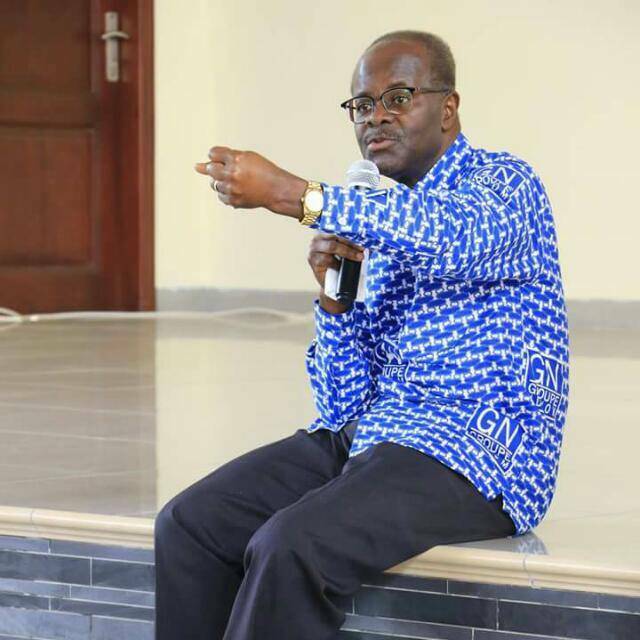 The Management of Groupe Nduom has discounted social media speculation that it has investments with embattled gold dealership firm, Menzgold. On Friday, January 4, 2019, the Bank of Ghana announced that GN Bank had opted to become a Savings and Loans Company after it failed to meet the mandatory minimum capital of GHC 400 million. Commentary on social media suggested that failed investments by GN with Menzgold had accounted for this.